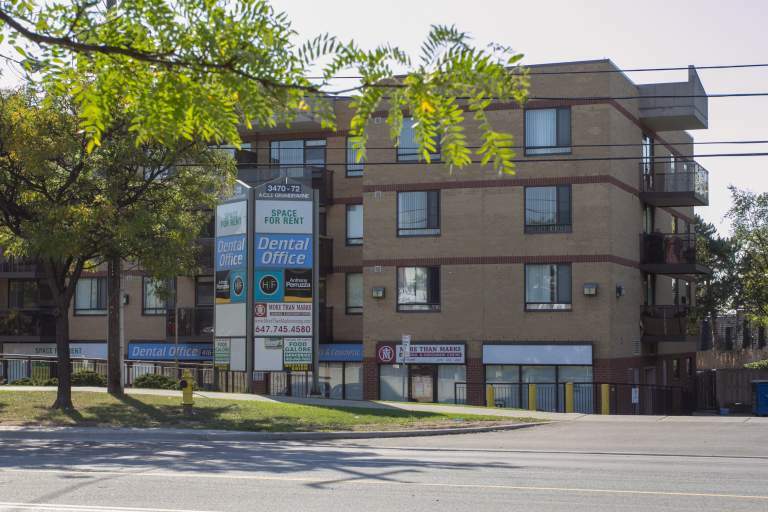 The building at 3472 Keele Street was built in 1989. The property is comprised of approximately 7,400 square feet of retail space. 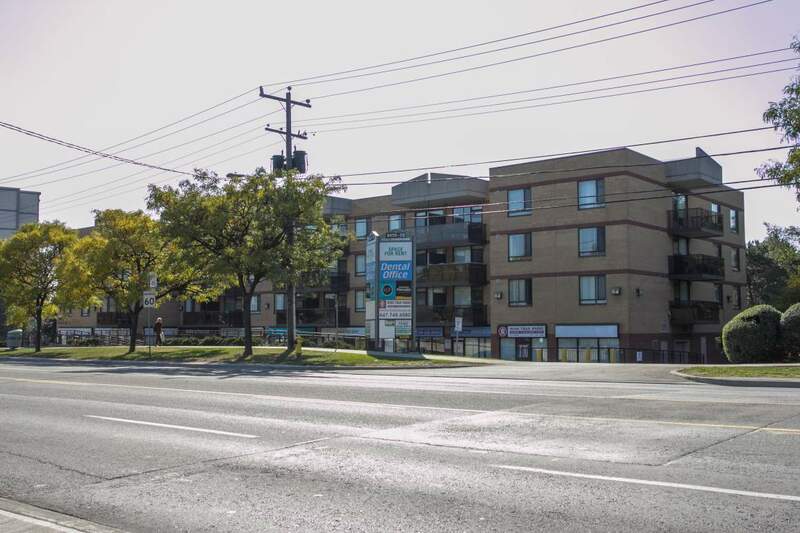 There are approximately 12 exterior stalls for customer parking and approximately 12 sub level stalls for tenant parking. 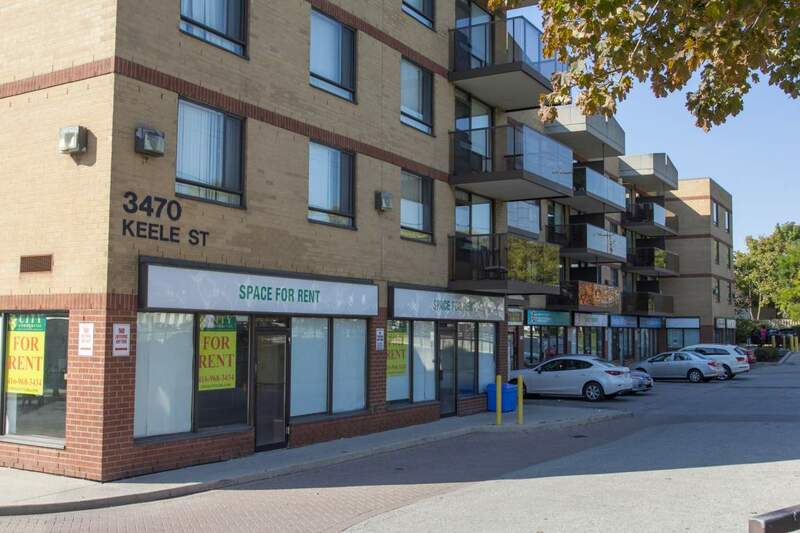 The ground floor retail is part of 4 storey residential non profit building and is located at the north/west corner of Keele and Grandravine in the Keele/Finch area.